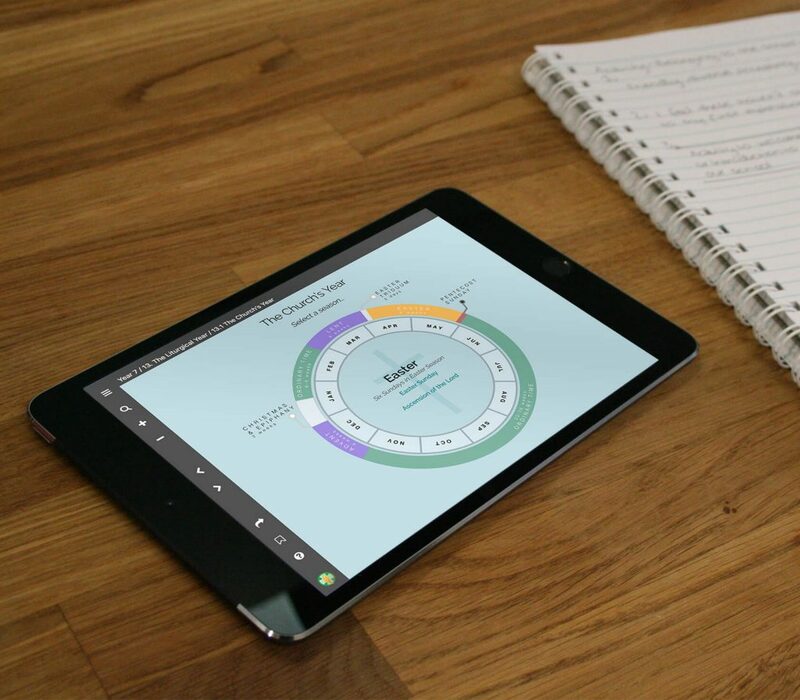 Same great content, new platform! 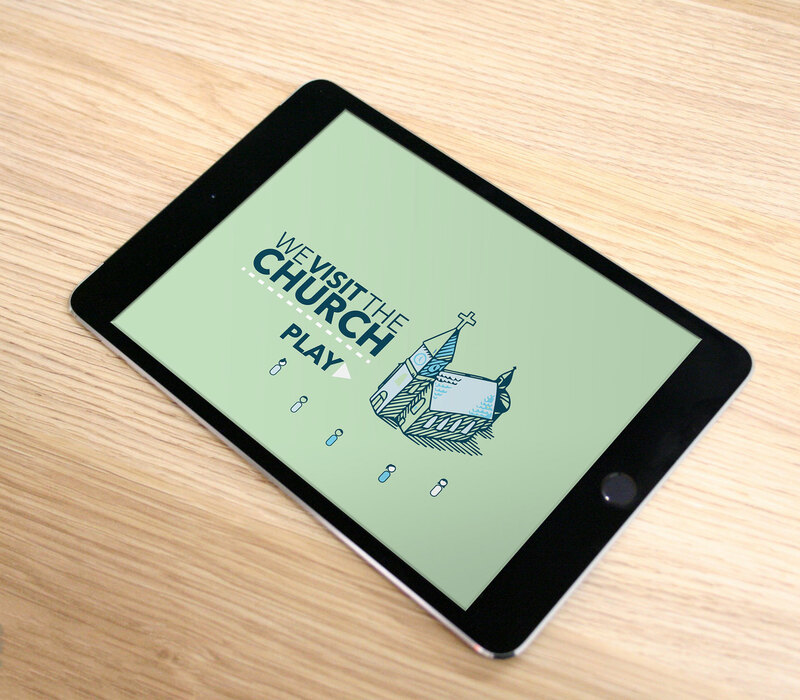 The KWL Primary Digital project seeks to expand upon the current ‘To Know, Worship & Love’ K-6 series. Based on the existing books, KWL Primary Digital will offer schools the opportunity to project, explore and interact with content that takes advantage of the digital realm, deepening the level of student engagement. 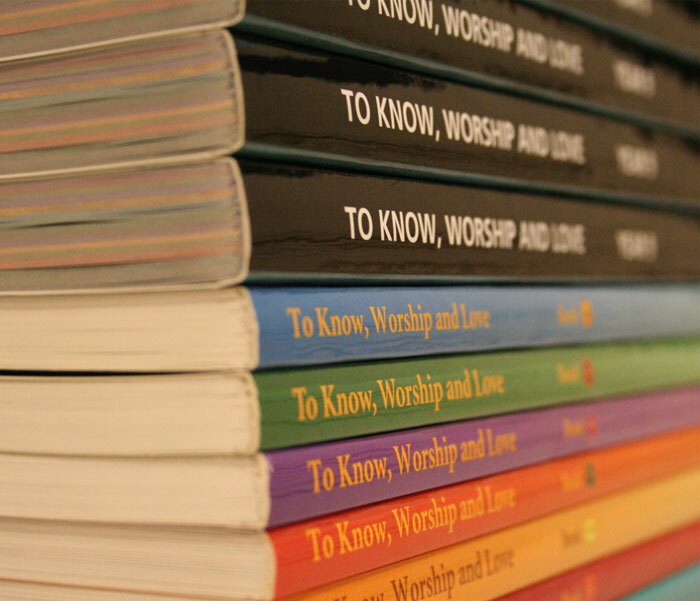 For a complete suite of RE resources covering Prep / Kindergarten to Year 12, the To Know, Worship & Love (KWL) RE text books have been a trusted resource used for Catholic Education within many Dioceses throughout Australia, since the early 2000’s. To complement the Primary component of the KWL suite, Big Books and Posters are also available to visually enhance and support the use of the KWL Primary books in the classroom. 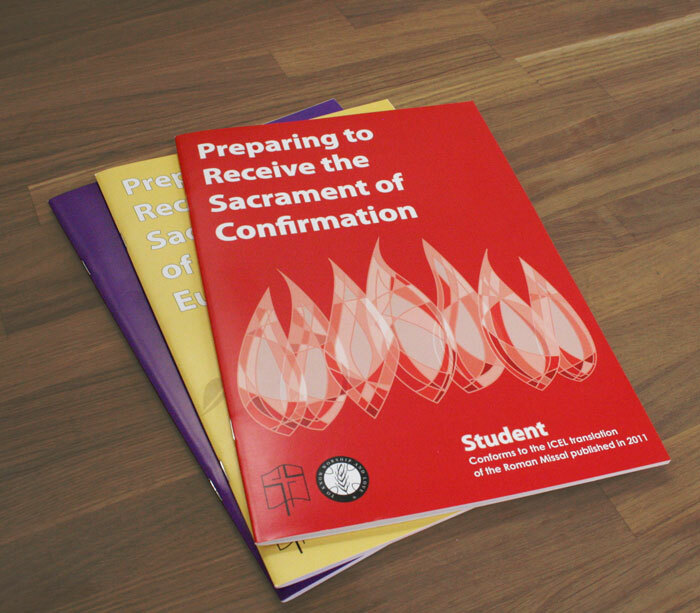 Our Sacramental Preparation books offer a comprehensive introduction to the three sacraments of initiation; the Sacraments of Penance, Holy Eucharist and Confirmation. In a suite of six books, each of these three Sacraments have both a Student & Catechist book. The books contain the appropriate content needed to help the Catechist guide the Student to reflect on the meaning of the specific program and contemplate the deeper reality of these gifts on offer from God our Father. 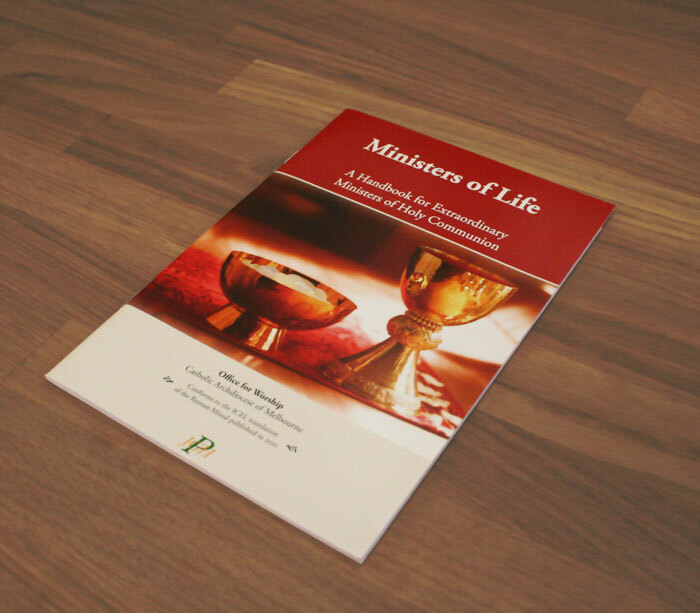 This publication provides parishes with a comprehensive, readable and up to date set of guidelines for lay people serving in the privileged position of Extraordinary Ministers of Holy Communion. 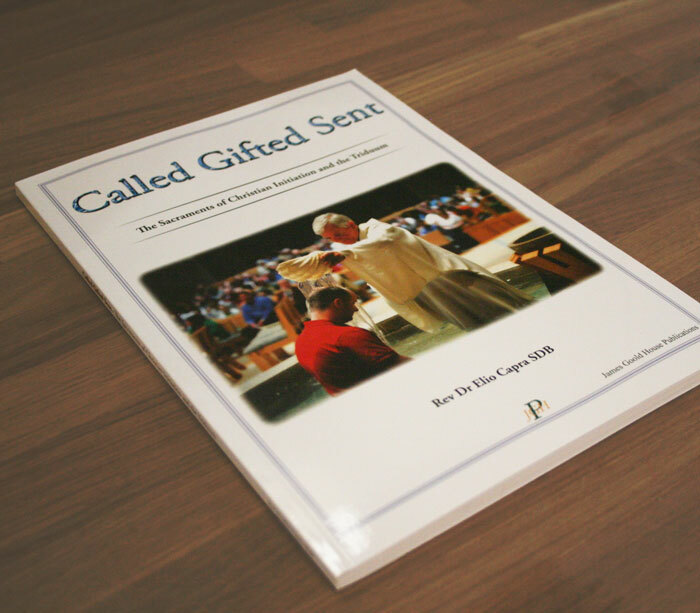 Called Gifted Sent is a vital resource for any adult looking to begin their journey into the life of the Catholic Church through RCIA (Right of Christian Initiation for Adults). It’s very friendly for parishioners wishing to deepen their understanding of the Sacraments of initiation and the Triduum. 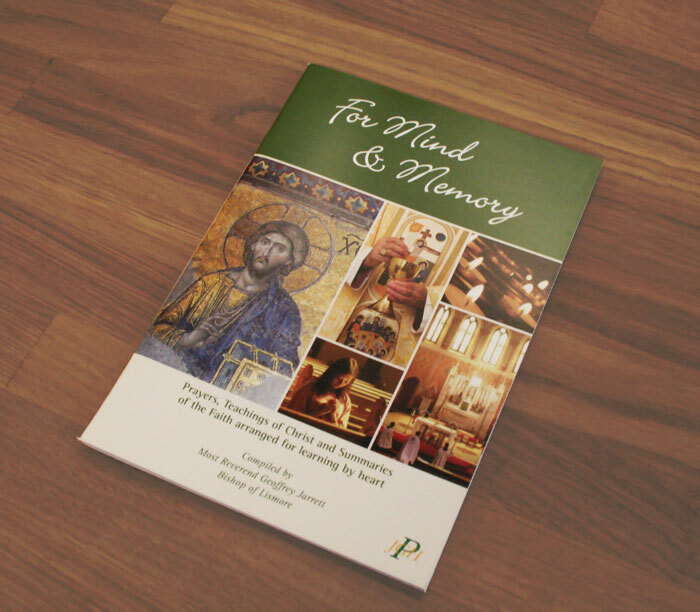 For Mind & Memory is a response to a need for a simple, cheap and comprehensive basic collection of prayers and outlines on which an elementary catechesis can be developed.